Just yesterday, Skoda took the wraps off the Karoq Scout, taking its compact crossover in a more rugged direction than the standard model. 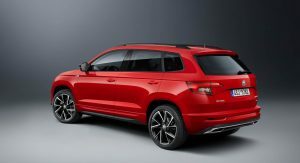 Now it’s revealed the Karoq Sportline, adopting a more… well, sportier approach. Like the Scout version, the new Sportline trim is mostly cosmetic. 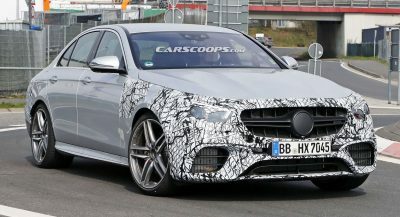 But it does get a more powerful engine: a 2.0-liter turbo four reserved exclusively for this version, producing 190 horsepower (140 kW). That might not put it quite in RS territory, but it’s not far off, either. 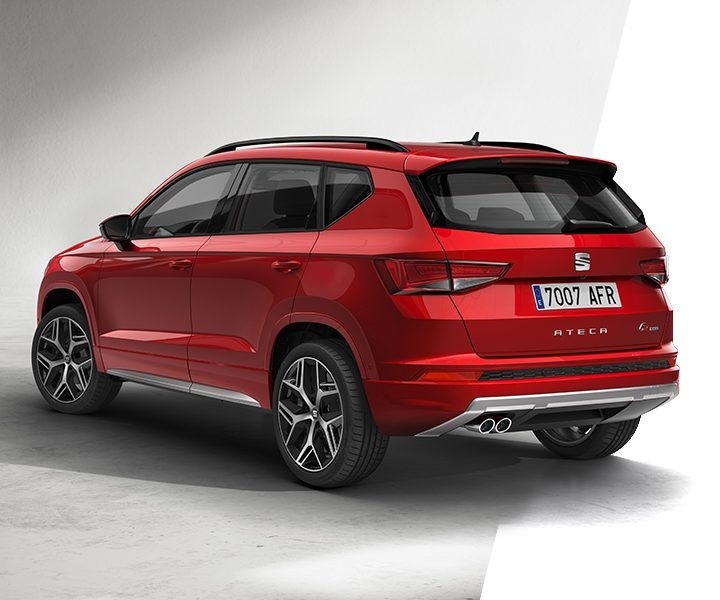 And it gives us an idea, at any rate, of what a Karoq RS could look like, should Skoda ever choose to build one. 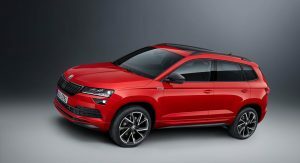 The 2.0 TSI is not the only engine offered, though: buyers (in markets where Skoda competes) will also be able to specify a less potent 1.5-liter gasoline engine rated at 150 hp (110 kW) or a 2.0-liter turbodiesel offered at the same power increments as the petrols. 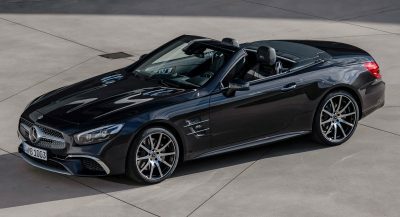 Depending on the engine, power can be routed to just the front wheels or all four through a six-speed manual or seven-speed dual-clutch gearbox. 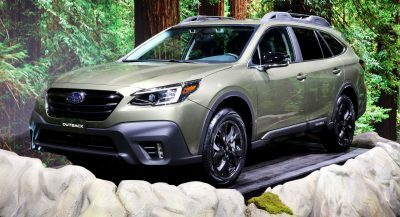 Regardless of powertrain options, the Karoq Sportline packs sportier-looking bumpers, tinted windows, body-colored and blacked-out trim, and 18- or 19-inch wheel choices. The interior’s been worked over too, with black textile upholstery, contrasting stitching, black headliner and pillars, stainless-steel pedals, three-spoke sports steering wheel, and LED ambient lighting. Both the Sportline and Scout versions of the Karoq are due to be unveiled to the public for the first time at the Paris Motor Show this fall, and stand to further broaden the model’s appeal to a wider variety of customers – even if none of those will be found in America.